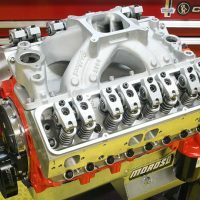 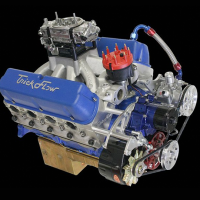 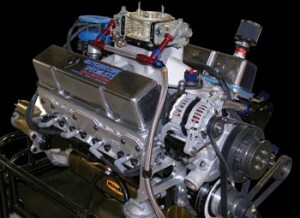 Automotive Specialists, Inc. has developed a new Chevrolet sealed engine for circle track racing utilizing its 46 years of racing engine experience. 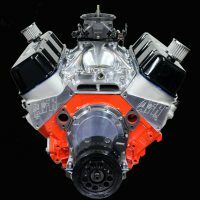 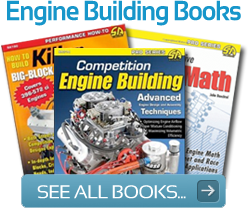 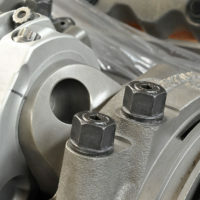 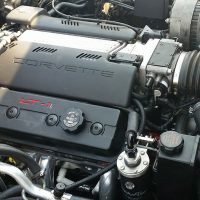 Their experience building racing engines for the NASCAR Nationwide Series, Truck Series and other top level racing engines helped play an important part in this package. 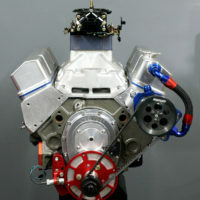 The engine package was carefully designed to ensure durability and longevity in a harsh racing environment. 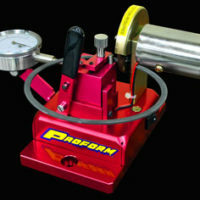 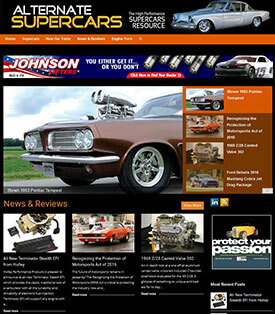 It can be used in different divisions requiring horsepower restrictions by using the appropriate carburetor. 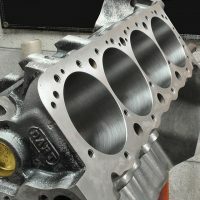 Quality parts are used throughout the engine and external accessories, including 8 mm coated valves, beryllium copper alloy valve seats, a hydraulic roller cam and light weight rockers that provide a broad reliable power band. 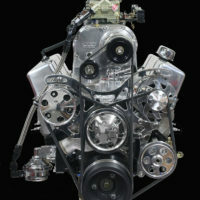 The turnkey engine is supplied complete as shown with carburetor, clutch, bell housing, alternator, power steering mount, oil pump, external plumbing and ignition box.